Tarleton has a new police chief. 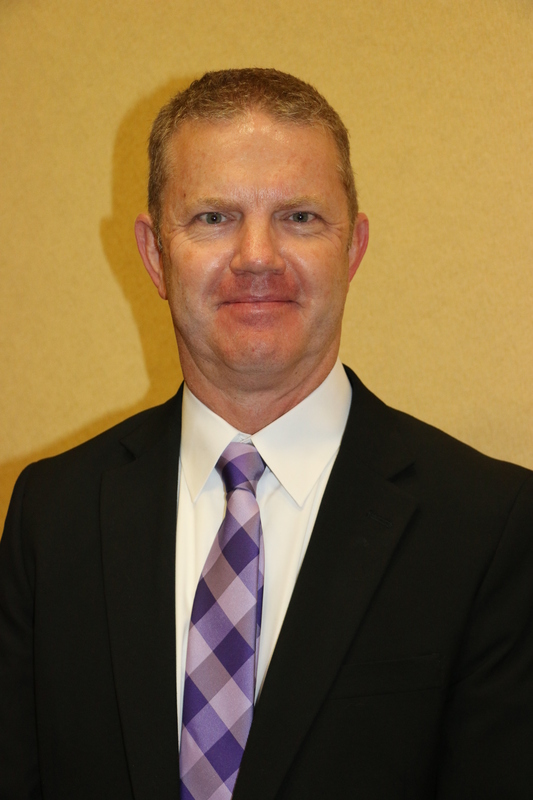 Sources say that the university has offered the chief of police position to Matt Welch of Fort Worth, and that he has accepted. Matt Welch was recognized at the General Assembly on Aug. 28 and will start his position as Chief of Tarleton Police on Oct. 6. Welch has 31 years of policing experience, 28 of them in Fort Worth. His previous position was supervisor of special investigations at the Fort Worth Police Department. 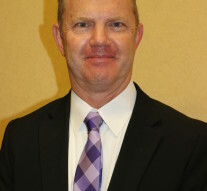 It is his experience in policing that is in part why he was chosen as well as “higher education experience in serving as the police liaison with Texas Christian University. That includes extensive experience with sexual assault cases, a very important area for us as we implement the requirements under the Violence Against Women Act,” said Vice President for Student Life Rusty Jergins. Welch visited the campus and held an open forum with students on July 7. He discussed why he is qualified for the job and what plans he had if he received it. Welch said that he wants to help Tarleton better deal with sexual assault prevention on campus with informational programs. He said he believes he has more expertise in dealing with sexual assaults than the other candidates. He also said that he wanted to see campus police become more approachable when they are on campus and in interacting with students by having officers on bicycles and using social media to connect with the campus community. Interim Chief Al Allcon told Texan News Service Thursday afternoon that he thinks that Welch will “compliment the university and be a real good fit for us,” and that he is excited to see him take on the position. Harley Brown contributed to this report.